I have never met one writer on non-fiction who ever felt their book was complete. Research into a topic, whether the biography of a basketball player or a book on types of citrus fruits, is ever quite done. Research into many topics is much like peeling the layers of a huge onion, one layer at a time. 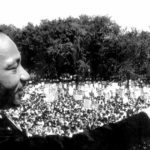 On August 28, 1963, Dr. King delivered his famous “I Have a Dream Speech.” I have talked about the major event elsewhere on this blog however, I have just uncovered some new information I wanted to share. Apparently, Junius may have been invited to be a dignitary at the event. It explains why the media may have found him so easily among the 250,000 or more who attended. According to Junius’ friend Bob Otten, Dr. King came over to Junius, they shook hands and had a conversation. Unfortunately, Junius didn’t go into much detail, but it is obvious by his change of career and his lifelong commitment to the poor that Junius was deeply affected by the speech and the conversation. 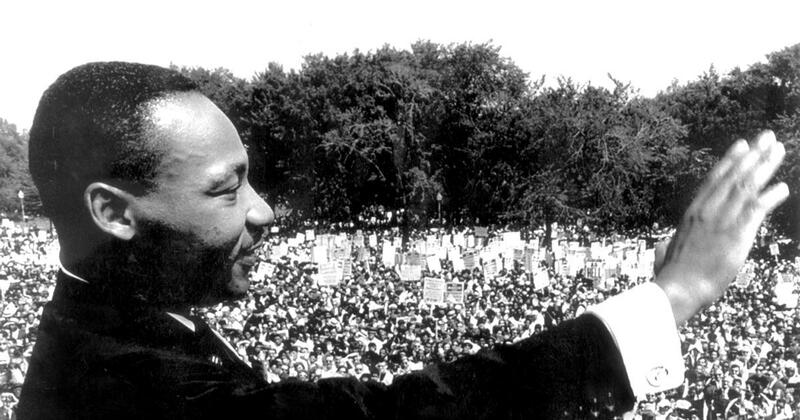 Did Junius Ever Meet Dr. King?